This Course will provide nurses and midwives with an overview of what is considered to be effective communication through documentation in the patient’s record, and what adverse outcomes can occur when this is done poorly. 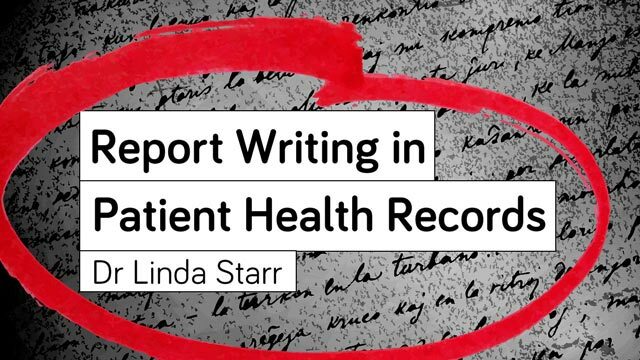 All health professionals given the critical need for corerct documentation to underpin safe practice. Provide nurses and other healthcare professionals with principles for effectively communicating patient care in documentation by written words, or other means such as photography/video footage, using examples that have been examined by the Courts. An essential element of documentation is to provide a record of continuity of care. When documentation is done well the patient’s record also serves as an effective tool of communication amongst the team. Ocacssionally, records will be needed in a court or tribunal as evidence. As such it is critical for nurses and midwives to understand how these judicial forums will interpret not only what is written in the record but also what is not, and how this may reflect upon them as a health professional and the quality and standard of care they have provided. Dr Linda Starr is a general and mental health qualified nurse, lawyer, and associate professor in the School of Nursing and Midwifery at Flinders University. Her research interests have been in health law for health practitioners, criminal law, forensic health care, and elder abuse investigation and prosecution, which was the subject of her PhD. 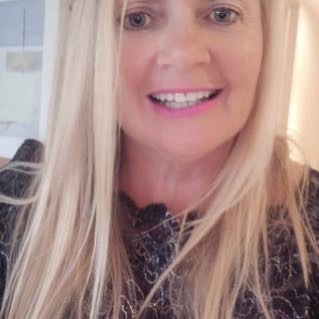 Linda is currently the chair of the state board of the Nursing and Midwifery Board, Australia, the director on the Board of Directors at the Aged Rights Advocacy Service, and is the founding president of the Australian Forensic Nurses Association. She has an extensive speaking record, nationally and internationally, on issues in health law, forensic nursing, and elder abuse. This was a thought provoking seminar. It refreshed my knowledge as well. Good recap on such an important issue. In general, the important role of documentation, patient health record, basic documentation is very important to protect ourselves in possible legal suit and it helps the patient for the continuity of care.